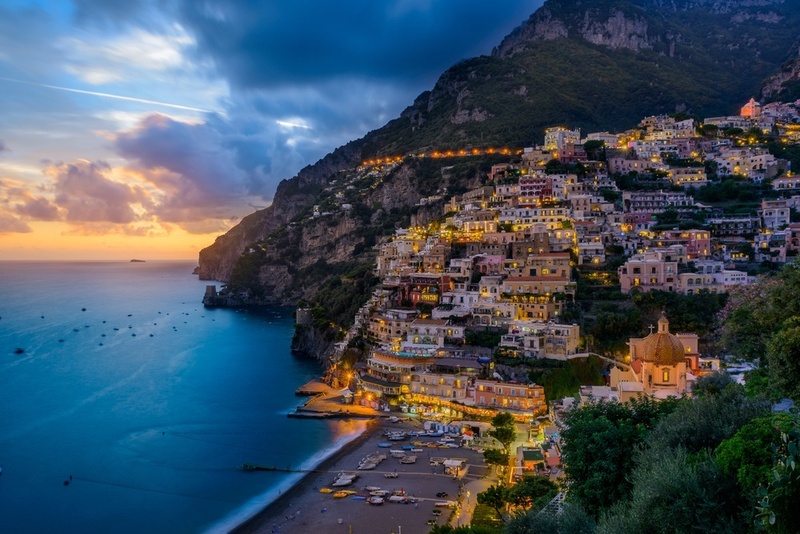 There are only 15 landscapes in all of Europe stunning and impressive enough to be listed by the UNESCO World Heritage Organization as “cultural landscapes.” And the Amalfi Coast in Southern Italy is arguably the most beautiful. This Mediterranean coastline boasts terraced lemon gardens, multi-hued houses clinging to steep cliffs, centuries-old cathedrals and epic views of the warm Tyrrhenian Sea. 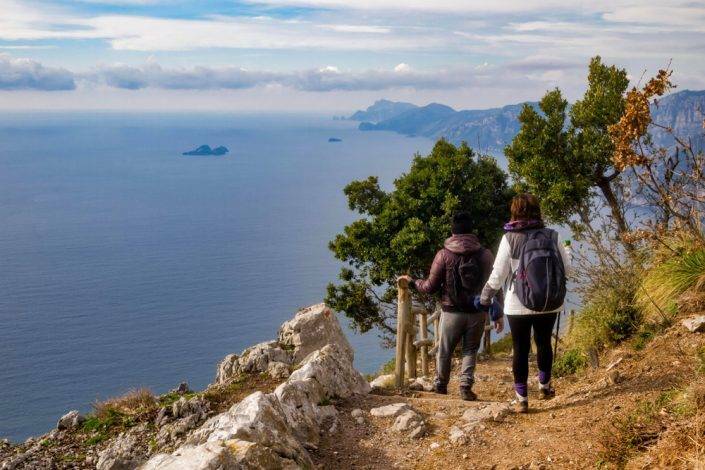 There are also an enormous variety of walking experiences here from meandering, medieval paved lanes and tracks through terraced olive and lemon groves to more rugged pathways in pine forests and along the coastline up to stunning viewpoints. This is an ancient land, one in which its residents live a healthy lifestyle that includes daily strolls along cobblestone streets, delicious fresh seafood, and relaxing moments in the sunshine. It is a place where you can’t help but marvel at the vistas while simultaneously looking inward at your own lifestyle and what makes you happy. 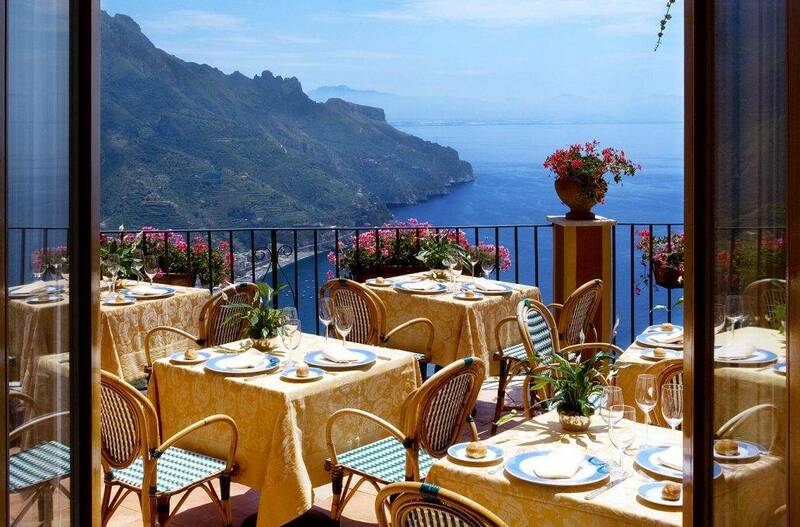 You owe it to yourself to travel the Amalfi. 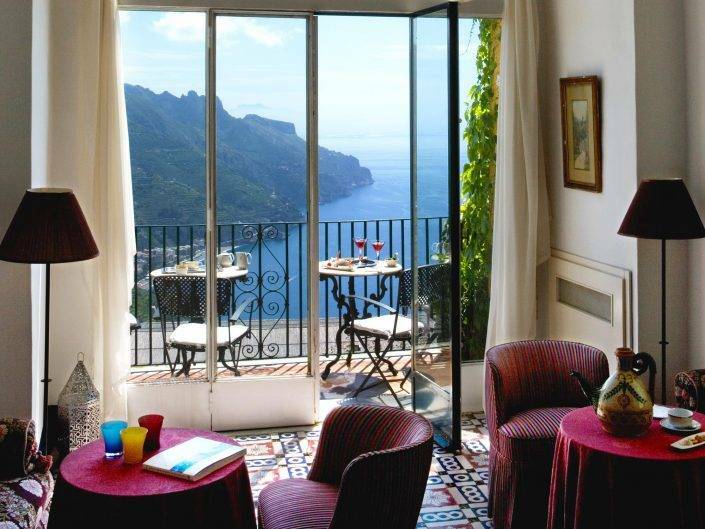 Visit Ravello, the pristine coastal town that inspired such writers as DH Lawrence and Gore Vidal who proclaimed this the most beautiful coastline in the world. 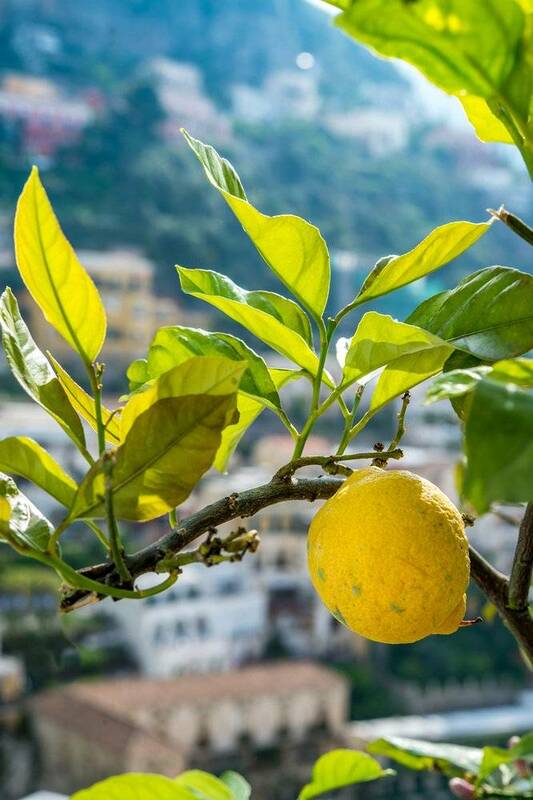 Enjoy touring the quaint town of Amalfi, once a maritime super-power and now a beautiful village of 5,000 residents. 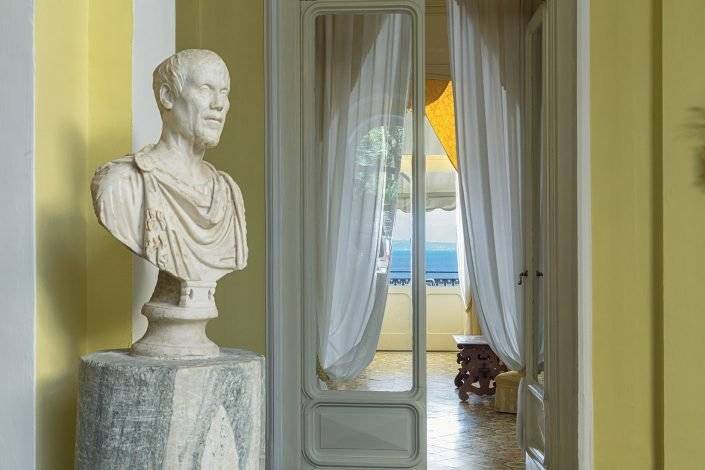 Walk the 1,000 steps from the heart of Praiano to the crystalline waters of the seaside. 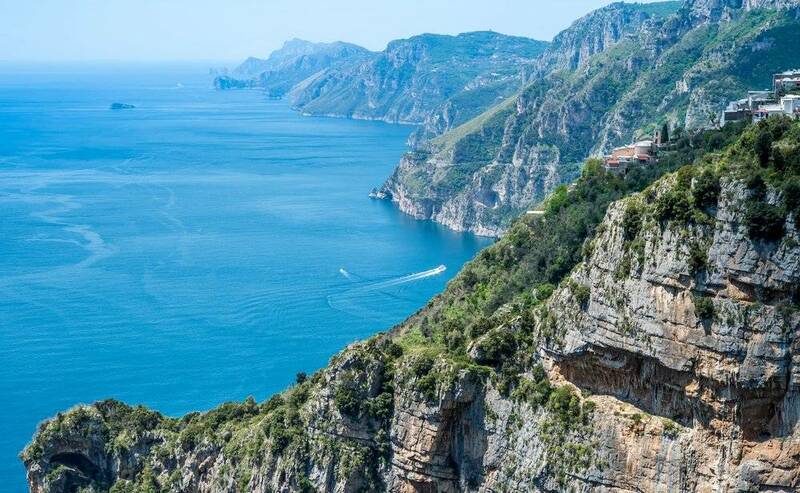 Hike the famed Sentiero Degli Dei (Path of the Gods), which boasts unparalleled views of the sea. 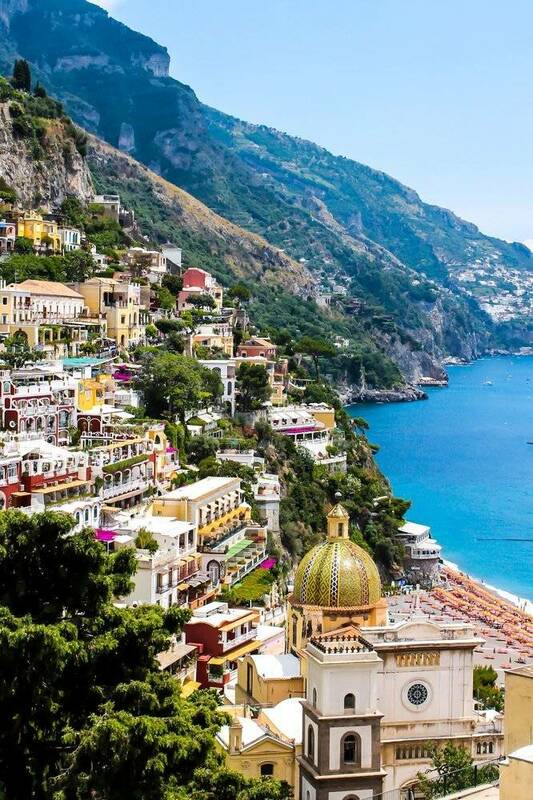 Tour Positano, which author John Steinbeck described as “a dream place that isn’t quite real when you are there and becomes beckoningly real after you have gone. Marvel at the views of Naples and Mt Vesuvius from verandas in Sorrento. 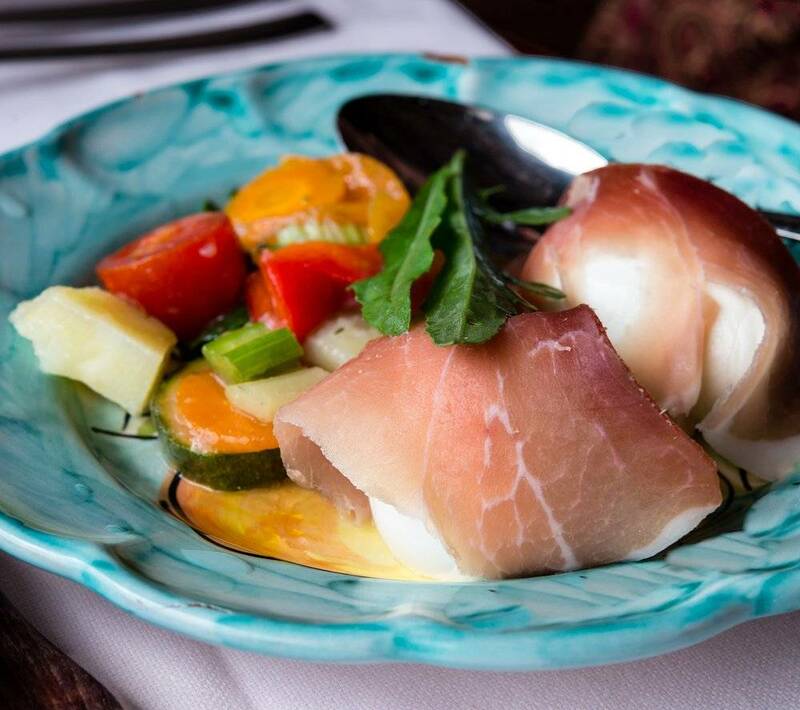 Plus: enjoy traditional Italian cuisine and the infectious charm of the locals. Click HERE to read the Daily Itinerary. 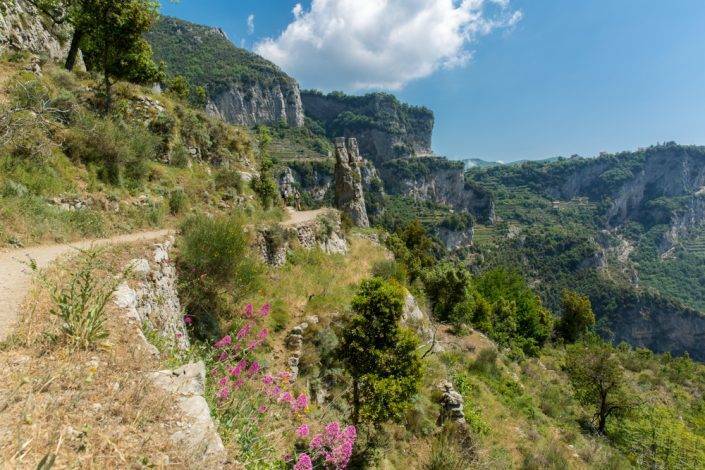 Join Mountain Trek Guide’s in the Spring of 2019 when we explore Italy’s Amalfi Coast – the most beautiful coastline in Europe. 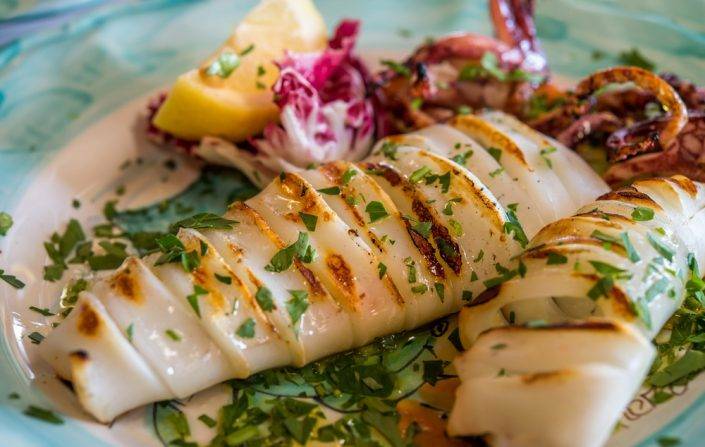 If relaxing on a sun-dappled patio overlooking a turquoise sea after a hillside hike is something that interests you, or learning about Italian culture at an ancient cathedral or enjoying world-renowned seafood dishes, then this is the trip for you. Upon your safe arrival in Italy, you will meet Kirkland and the rest of the group at our hotel for a brief orientation and enjoy an authentic dinner in the hotel. Through the charming village above Marina del Cantone. Most of the walk is on paved paths or small lanes. Please note: one medium – large suitcase and day pack per person. If you wear eyeglasses, we suggest you bring an extra set in case of loss, breakage etc. All guests are to bring their own 26-40 litre backpacks and Platypus 3L Bladders for hydration. Kirk will provide hiking poles, foot care & electrolytes for all guests. 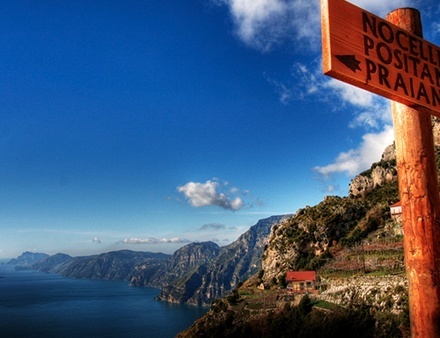 If you wish to bring your own hiking poles, please email us directly. The tour starts in Ravello and ends in Sorrento. 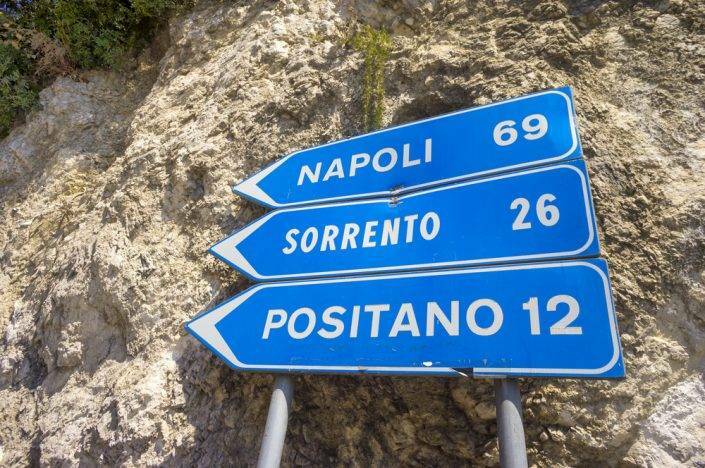 The closest international airport is in Naples. Taxi transfers will be coordinated with flight information at the time of booking.